It has been one hell of a ride, hasn’t it San Diego? As of two days ago, The Alliance of American Football announced that they would be suspending operations indefinitely, leaving hundreds of people in the San Diego area out of a job. Rumors had been flying around that the AAF might fold for about a week before Tuesday, but many people dismissed them as being a scare tactic by Tom Dundon in his attempt to negotiate with the NFL Players Association. It seems we were all wrong though. Tom Dundon was as serious as he could be when he said the league could fold. But it didn’t fold. Instead, all football operations were suspended for the remainder of the season, leaving two San Diego Fleet games unplayed and hundreds of workers unpaid without housing, insurance, or a way home. Suspended doesn’t mean the AAF is done, but it is beginning to look as if it is. While being suspended, the league office is minimized as Charlie Ebersol, Bill Polian, and Tom Dundon look for outside funding to help the league back on its feet. There have been rumors that the XFL, owned by Vince McMahon, is interested in buying some of the AAF’s assets. But they are only rumors, as it seems unlikely McMahon would look for assets such as teams in the inaugural launch of his league. 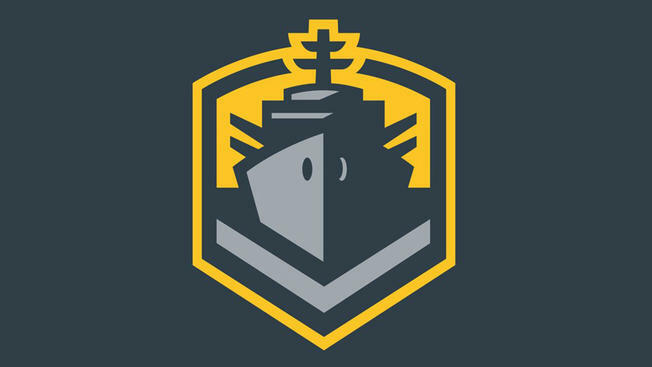 Looking back, the AAF and the San Diego Fleet gave football fans and the people of San Diego a chance to create a community around something they had lost quite recently. The Fleet succeeded in bring exciting and watchable football to fans in and around San Diego. The evidence was right in front of us. “The Hit,” when Mike Bercovici had his helmet completely knocked off in San Diego’s first game. The 83-yard sprint by Ja’Quan Gardner to secure the longest play from scrimmage in the AAF’s short history. Kameron Kelly’s three-interception game, which was capped off by a pick-six. Dontez Ford’s performance in Week Six, where he caught three passes for 182 yards. And the best game of the year, which saw a 45-yard bomb from Bercovici to Ford set up a game-winning field goal by Donny Hageman as time expired. The memories created by this team and the San Diego community will live on despite the team being gone. As of today, all AAF players are free to sign with the NFL. Us at the East Village Times wish all the players, coaching staff, and administrative staff the best of luck in their future endeavors and thank them for their contribution to the San Diego Community. The East Village Times team and the thousands of Fleet fans will continue to cheer you on wherever you go. 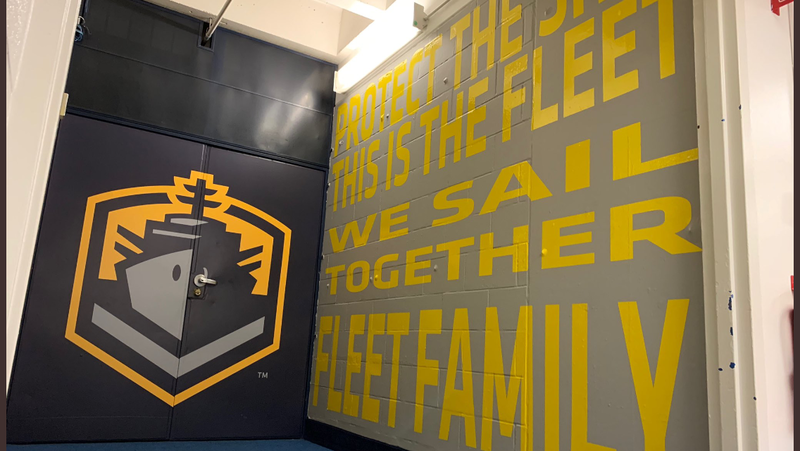 As always, All Hands on Deck and Go Fleet!